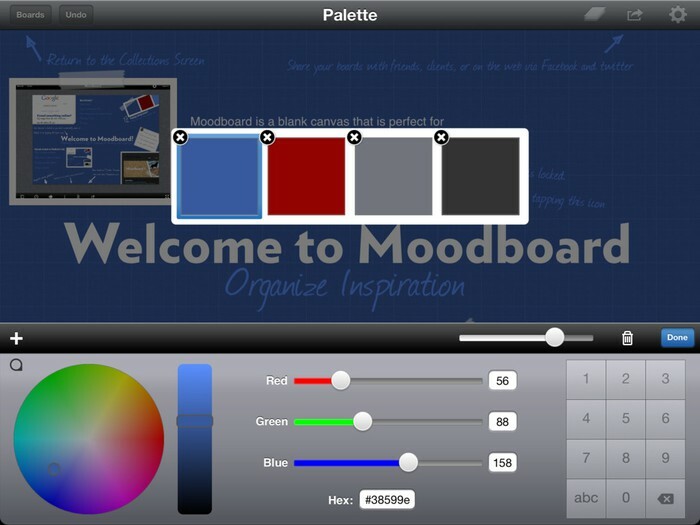 Moodboard is the perfect app for creating mood and inspiration boards on your iPad. 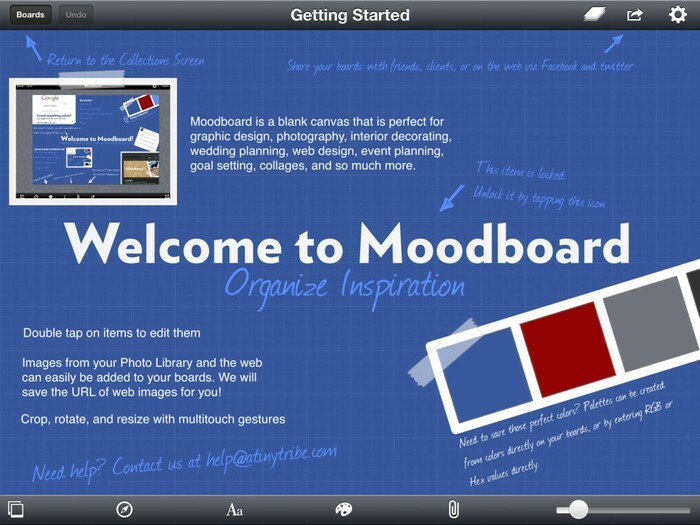 Moodboard is the perfect app for creating mood and inspiration boards on your iPad. This latest version features support for the incredible new Retina Display. 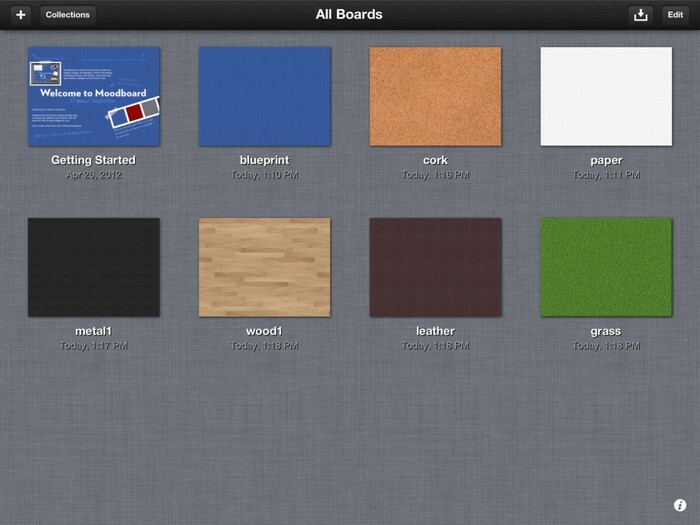 Collect, organize, and share the things that inspire you! 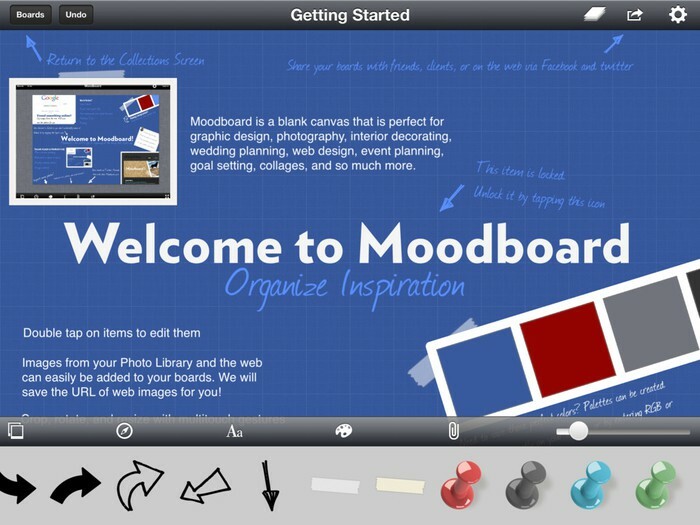 Moodboard has everything you need to jumpstart your next creative project. - Layer support, with locking/unlocking. - RGB/Hex color picker, color loupe, and color wheel. - Cut, Copy, Paste, and Duplicate items. - Intuitive multitouch gestures for scaling, rotating, and resizing items. An app by A Tiny Tribe llc. 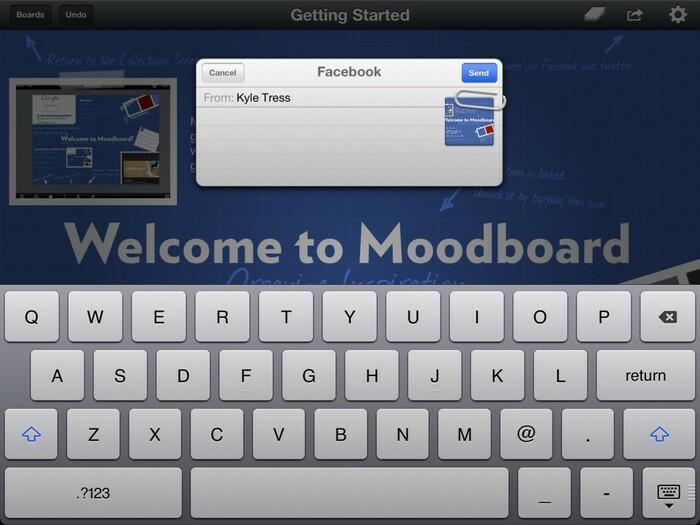 We build apps for iPhone and iPad.